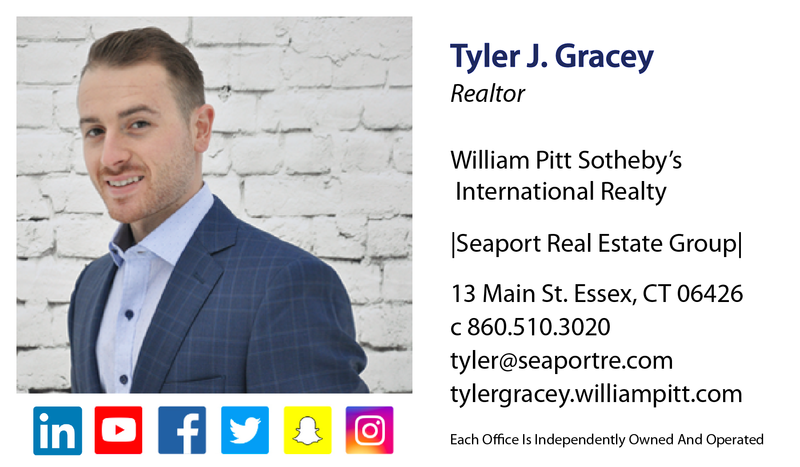 Seaport Real Estate Group currently tracks detailed information about Book Hill Woods, Brooks Woods, Coveland Farms, Eagle Ridge, Essex Hills, Essex Springs, Falls River Farms, Farm Hill Estates, Foxboro Point, Heron Pond, Ivory Glen, Ivory Woods, Mallard Cove, North Winds, Oakledge, Partridge Hill, Pratt Pond, Primrose Ledge, South Cove Hills, South Winds, South Winds II, Stonebrook, Stone Ridge, Windswept Ridge, Winthrop Hills (25) twenty-five subdivisions located in Essex CT. Each subdivision offers a unique lifestyle, distinct attributes and amenities that are special to that neighborhood. Each subdivision page provides helpful information such the average lot size, square footage, year built and what properties are currently for sale. If you would like more information on how one specific subdivision compares to another Contact Us to speak with a specialist that will help you find the answers you are looking for.